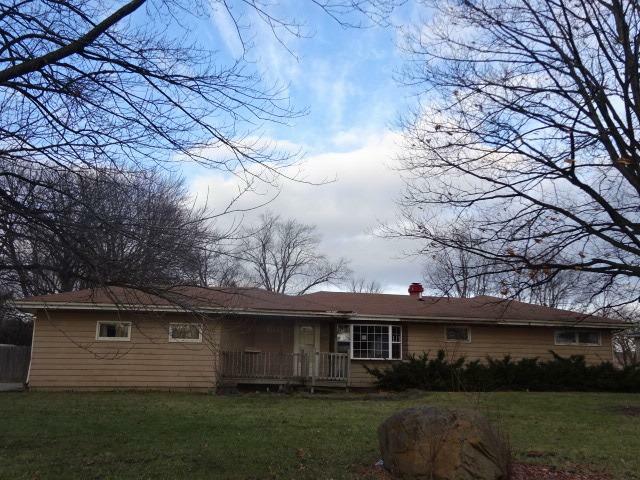 Great Potential in this 3 Bedroom Ranch! Located in Plainfield's Franklin Heights Neighborhood. Bring your creative ideas, property needs TLC. 2 Full Bathrooms, Full Basement. Spacious backyard! Close to All Consumer Needs, Just Minutes from Route 30 and I55 Junction.